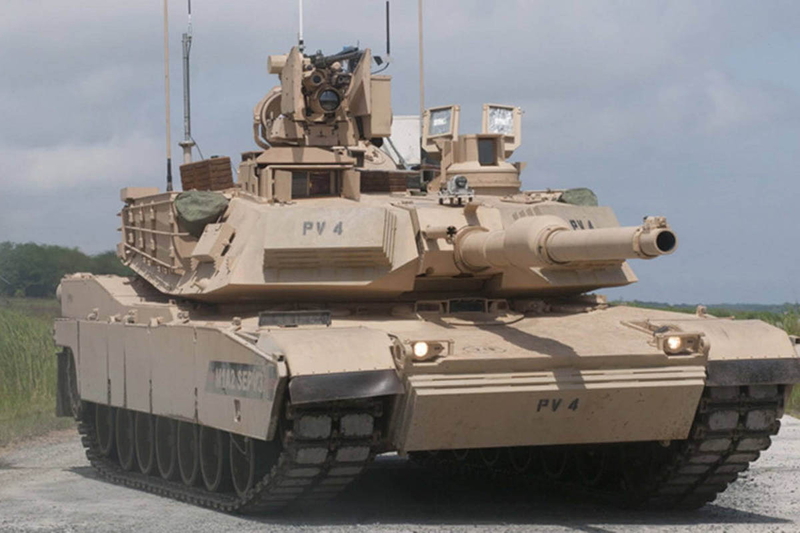 The U.S. Army has signed a delivery order for General Dynamics Land Systems to upgrade 100 more M1A1 Abrams Main Battle Tanks to the state-of-the-art M1A2 System Enhancement Package Version 3 (SEPv3) configuration. The delivery order is part of an Army Requirements Contract signed in December 2017 through which the Army can upgrade up to 435 M1A1 Abrams tanks to the M1A2 SEPv3 configuration. The M1A2 SEPv3 configuration features technological advancements in communications, reliability, sustainment and fuel efficiency, plus upgraded armor. Work on this delivery order will be performed at Land Systems locations in Scranton, Pa., and Tallahassee, Fla., and at the Joint Systems Manufacturing Center in Lima, Ohio, the only operational tank plant in the country. Initial pilot M1A2 SEPv3 Abrams tanks were delivered to the Army in October 2017. Land Systems is a business unit of General Dynamics (GD). General Dynamics Land Systems provides innovative design, engineering, technology, production and full life-cycle support for land combat vehicles around the globe. The company’s extensive experience, customer-first focus and seasoned supply chain network provide unmatched capabilities to the U.S. military and its allies.